The services and customer base of businesses are rapidly expanding. 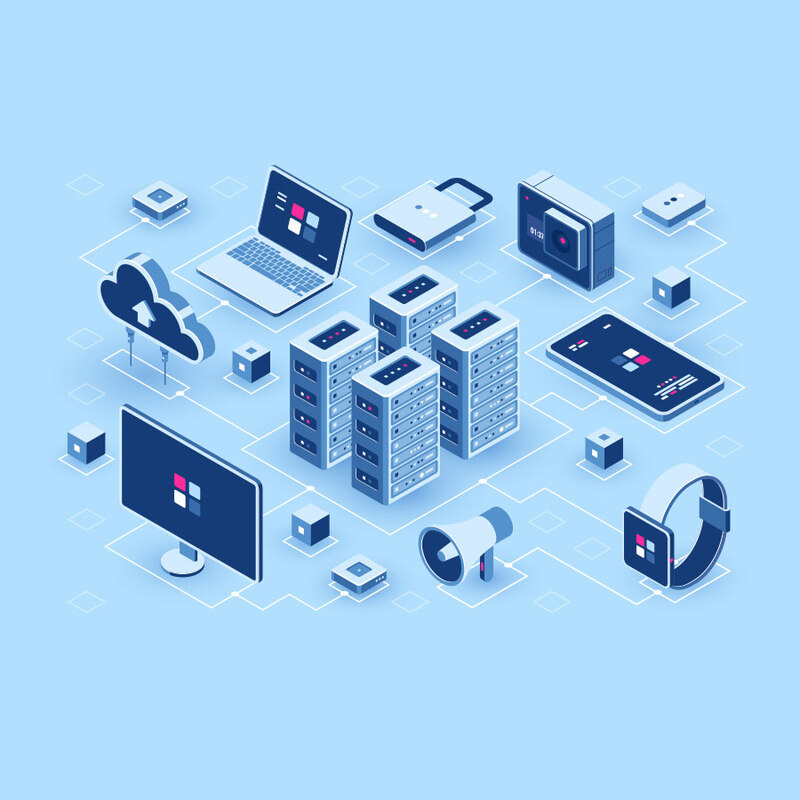 The current market landscape demands businesses to employ dynamic and light applications, maintain exhaustive data, and synchronize communication processes effectively to retain their competitive edge. A robust data center is key to supporting innovation, improving business responses and driving transformation in organizations. 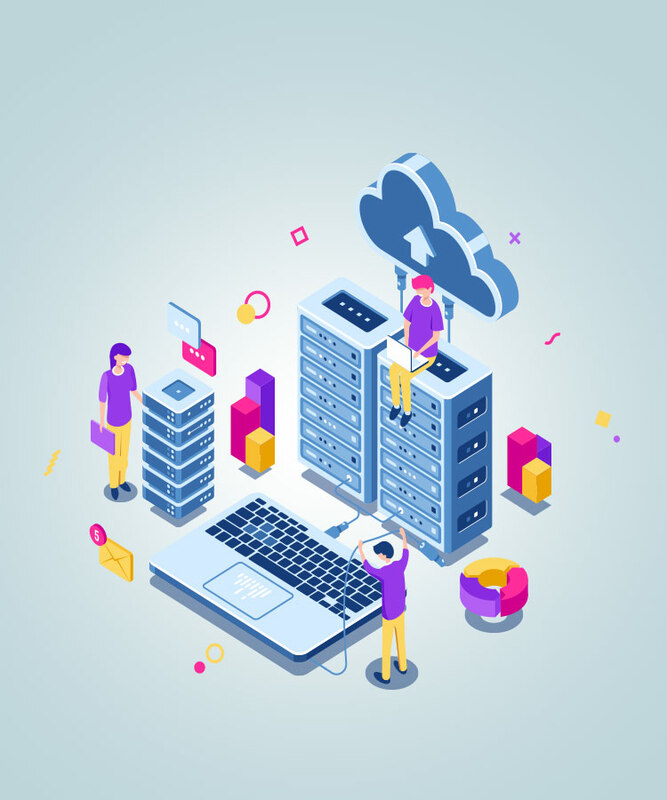 Enterprises are looking at leveraging opportunities through a reliable and dependable data center solution that stores, computes, distributes and safeguards data. GA Soft Tech has a broad portfolio of Data Center Services that optimize infrastructure and provide intelligent solutions supporting innovation while maximizing return on investment (ROI). Our integrated data center services are based on years of rich and intensive experience in managing complex and critical infrastructure environments. Automated service delivery for steady monitoring, timely response, and administrative management of tools/applications. Extensive experience in providing reliable solutions and international customer support that complement your data center requirements. We offer data center consultation services that seek to empower your business with comprehensive guidance on the entire data center life-cycle, from assessment, designing and strategy to installation and maintenance. We help add value and optimize your organization’s existing data center framework by bringing in expert guidance through methodical auditing and evaluation, and relevant upgrades. Our specialized services for educational institutions are aimed at enabling them to seamlessly manage their data storage requirements. Following are the benefits of our data center solutions for varsities. High-quality and consistent services that enable the creation of a stable network involving different stakeholders. Reduces the dependency on the handling, management, and maintenance of multiple applications. Deployment of applications/web-based services at an accelerating rate without additional infrastructural costs. Reduction in operational and capital expenditure while maintaining a high level of security and data privacy. With an experience of data center installation spanning a wide range of industries, we are adept at addressing the needs of a well-designed data center that makes optimum utilization of space. Emphasis on efficiency and security is embedded in our data center design and set-up. Our preliminary, as well as post-installation support, enables optimal business functioning that empowers your organization. Striking the right balance between pricing and optimal output, we offer proactive attention to the integration of components and storage in line with the proposed architecture.